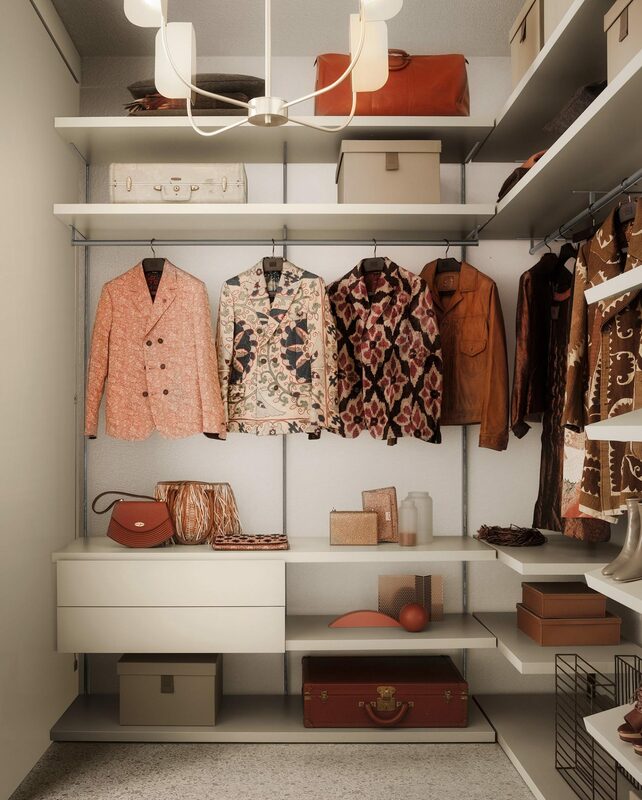 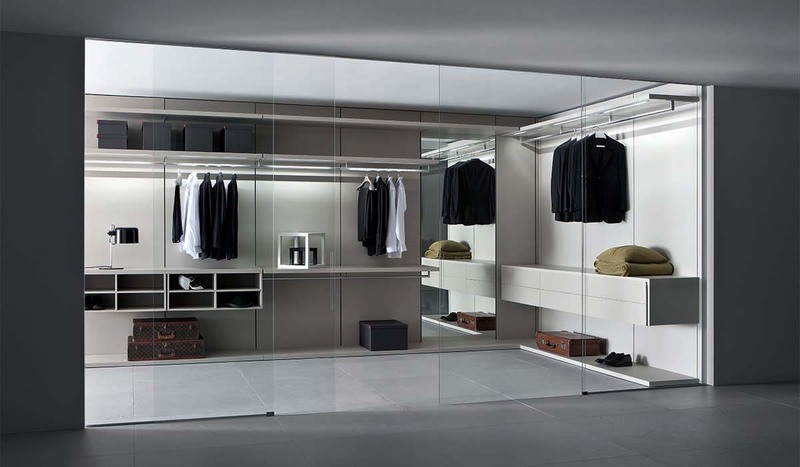 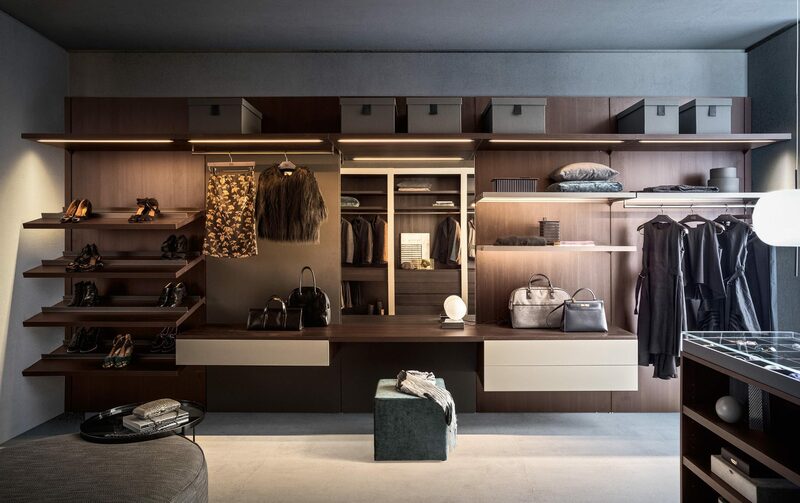 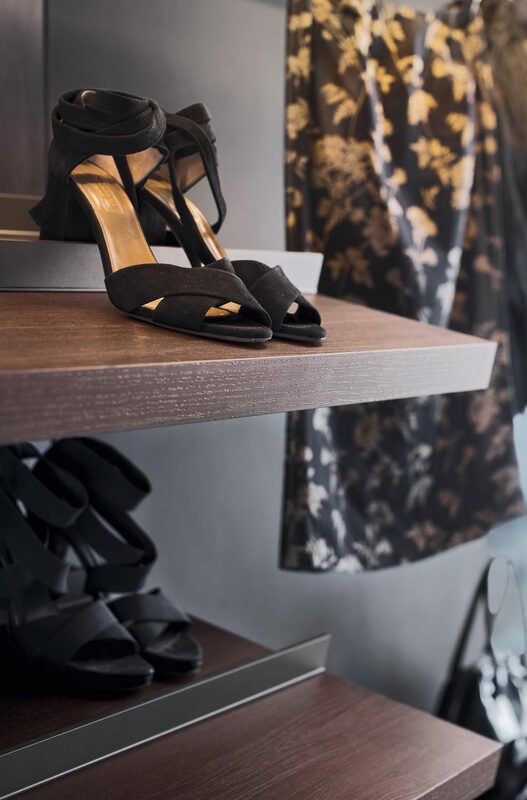 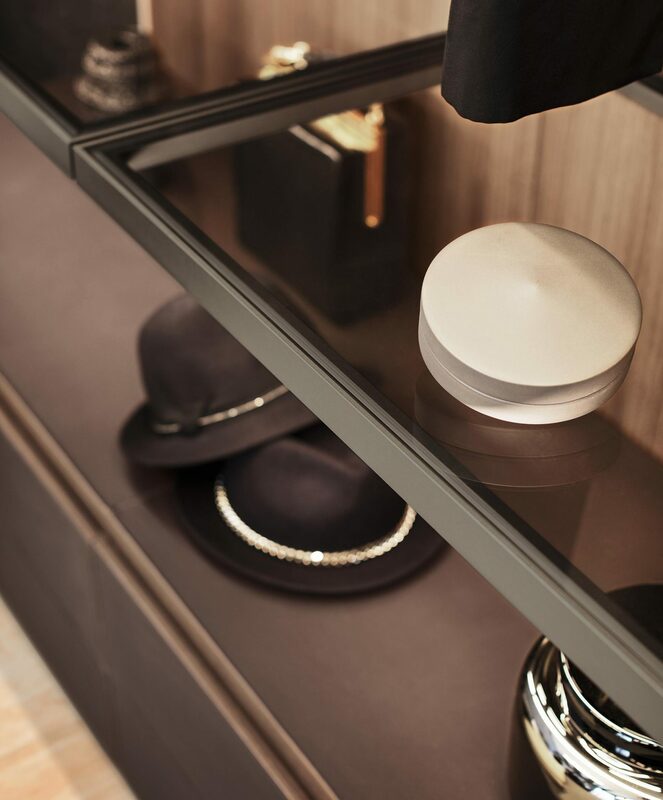 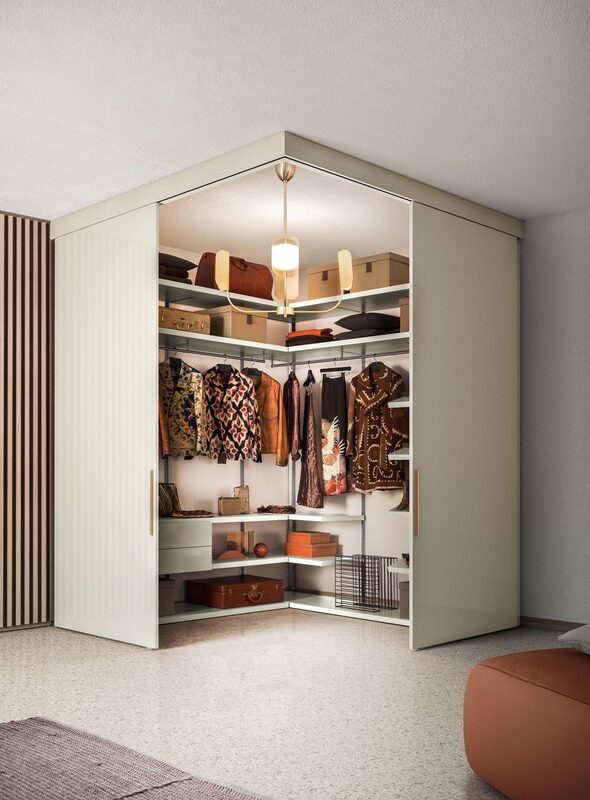 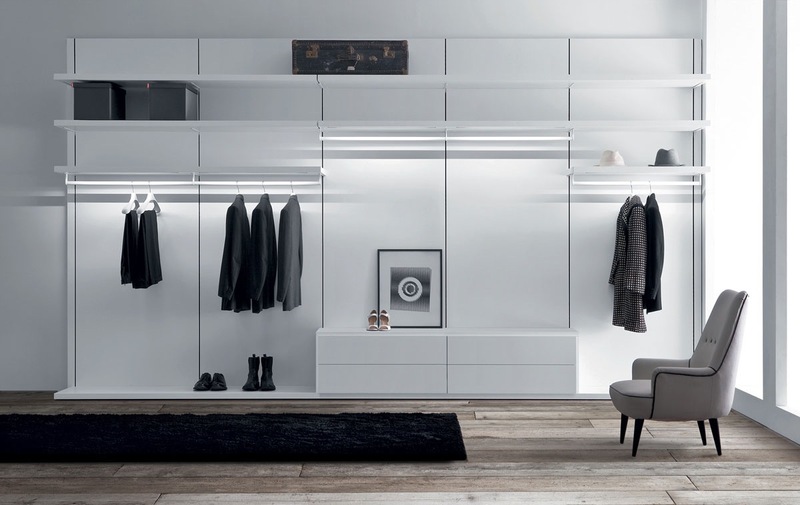 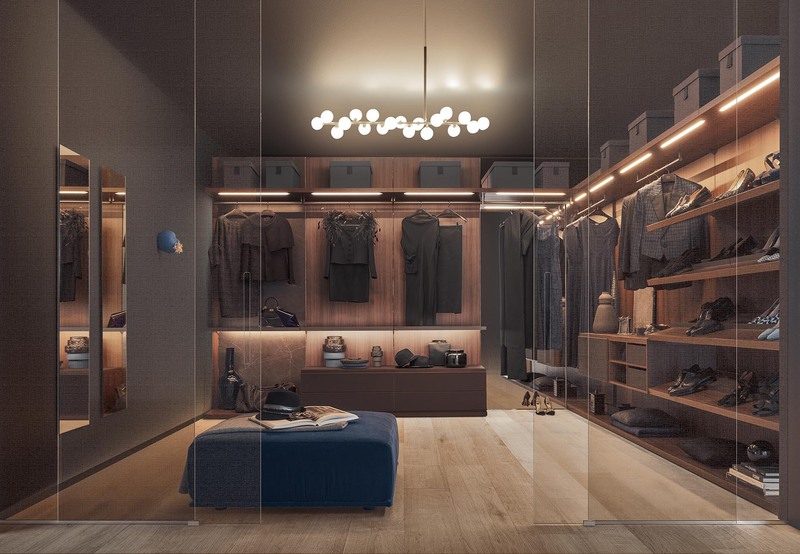 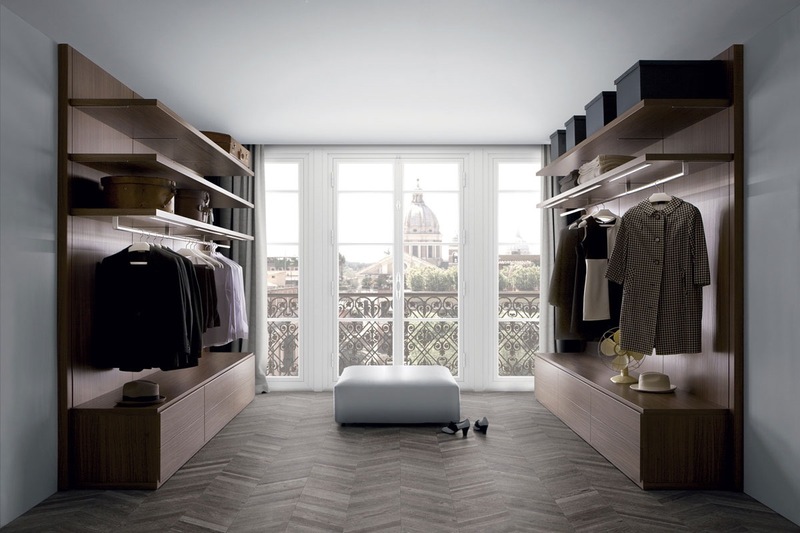 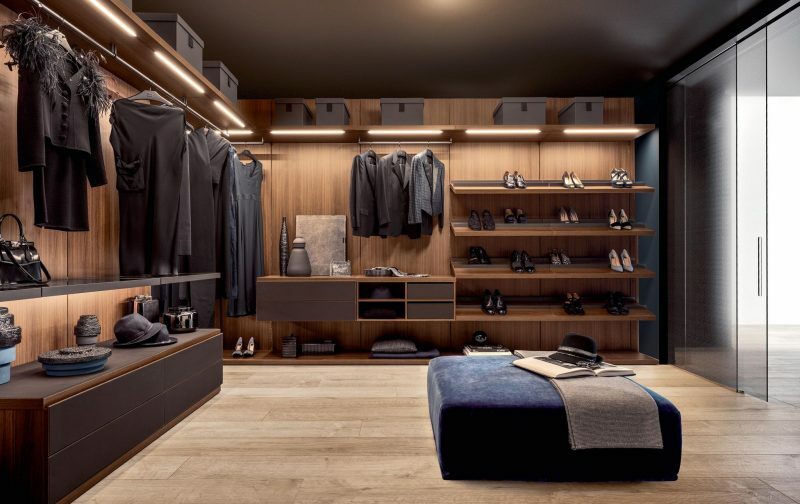 The Anterprima walk in wardrobe is a customizable storage solution, starting with the choice to use back panels or not. 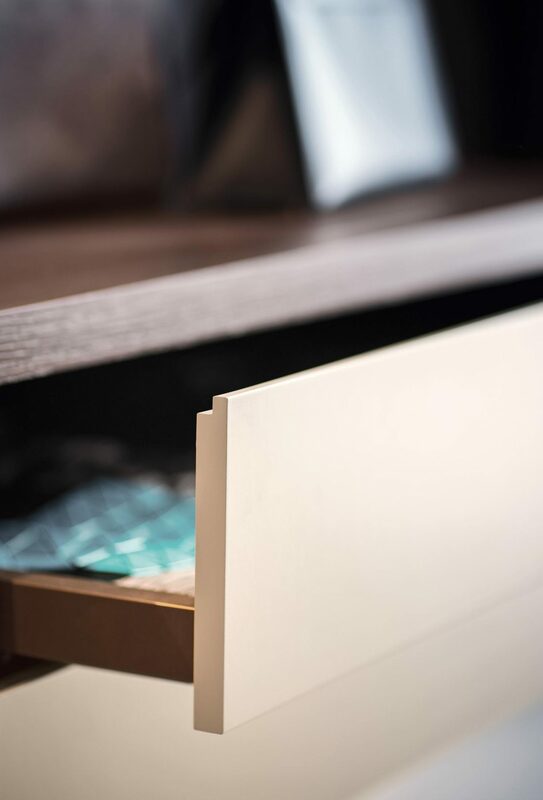 Create the structure with shelves or a base, in a contrasting or complementary finish to any back panels used. 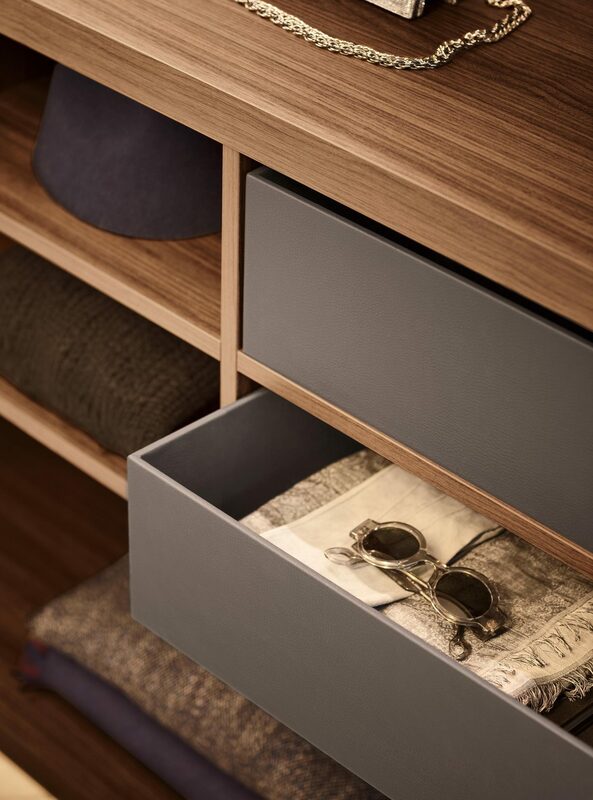 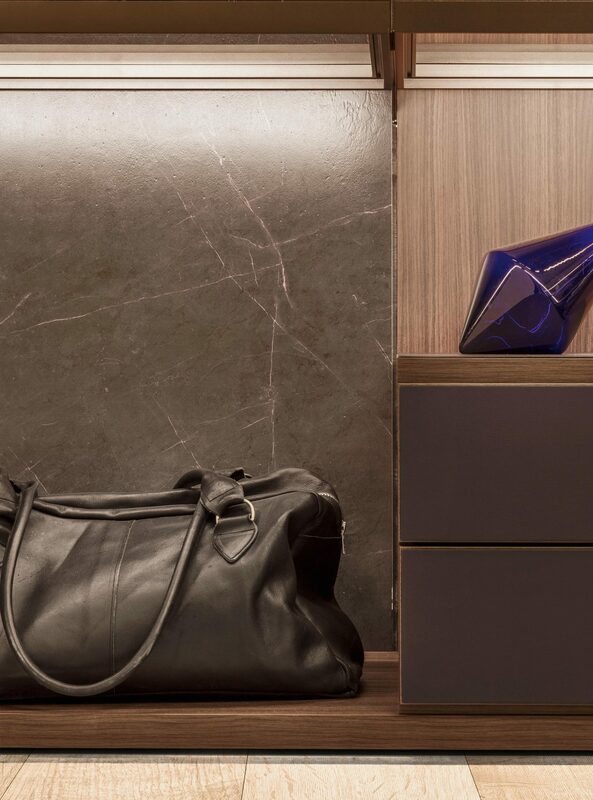 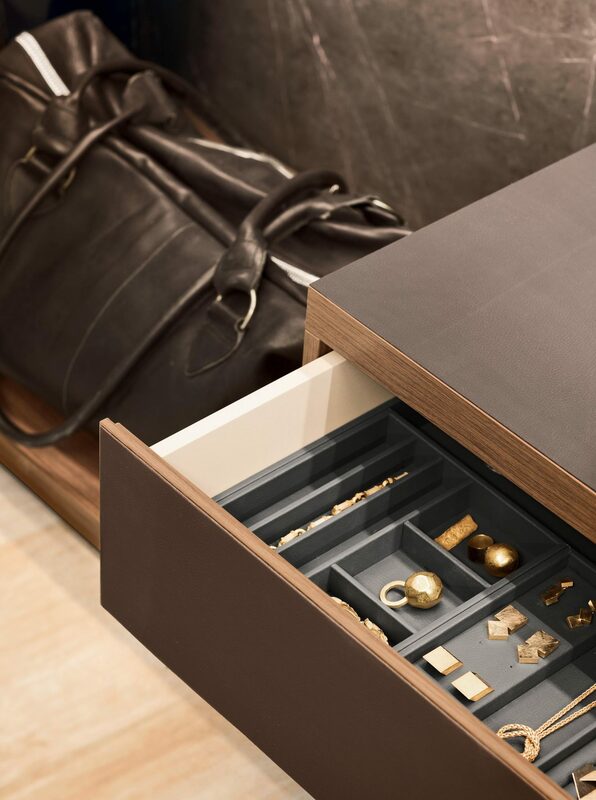 Accessories come in the form of practical storage solutions: drawers, shoe racks, trouser rails, cubbies and much more. 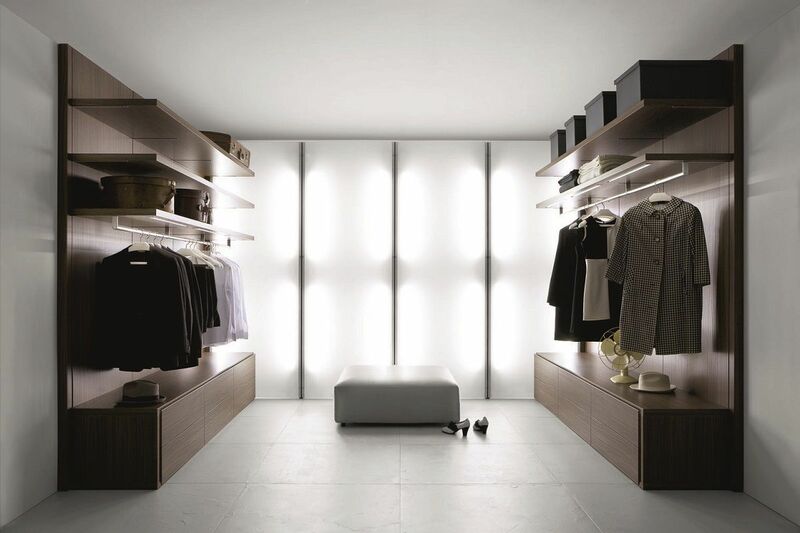 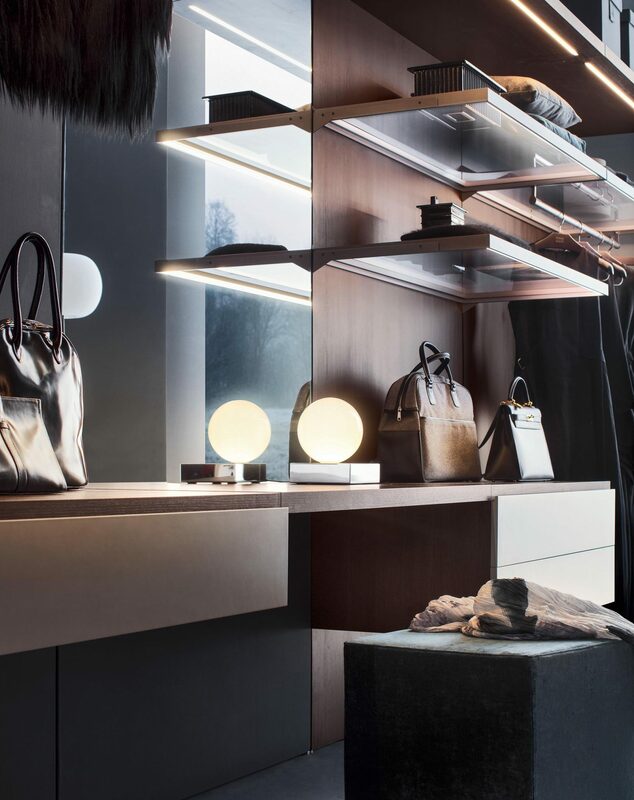 Add extras with LED shelf lighting or a mirrored back panel. 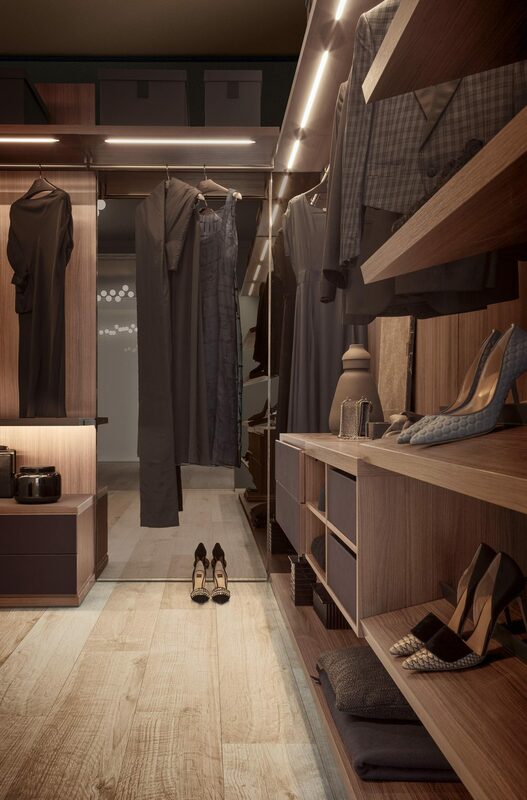 A completely bespoke and versatile walk in wardrobe, perfect for any space.